Cannabis has been a trendy topic of discussion in the past couple of years. Modern science has begun to delve into the potential medicinal benefits of cannabis. It has led to more understanding of what the endocannabinoid system and cannabinoid receptors are within the body. This system has much to do with how our body functions to our mental capacity, our physiology and much more. The overall balance of our body mostly relies on this system. You can find a naturally formed endocannabinoid chemical in the body at all times. Additional supplementation can ensure that the body is in balance. CBD is just one cannabinoid that you can consume as a supplement. There are many more that are within the body, and many more that can be found within the cannabis plant. Let’s take a closer look at what a cannabinoid is and how it can benefit the body. Cannabinoids along with other compounds in the cannabis plant can affect the body in some ways. When these compounds trigger the endocannabinoid system in the body, a variety of cannabinoid receptors come into play. Introduction to Cannabinoids; THC & CBD. With THC and CBD being the two most common cannabinoids in the body (there are 113 in total), people tend to focus on these options. There are full spectrum products that contain many more cannabinoids. THC is the only one that is psychoactive. The specialists don’t recommend it for someone who needs to pass a drug test or someone who cannot function with decreased mental capacity. Just like with any other hormone or chemical in the body, there are some reasons why you might not have enough cannabinoids floating around in your body. Supplementation is a very safe method of maintaining a healthy body and mind. The official cannabinoids definition states that this is any group of closely related compounds that include cannabinol. 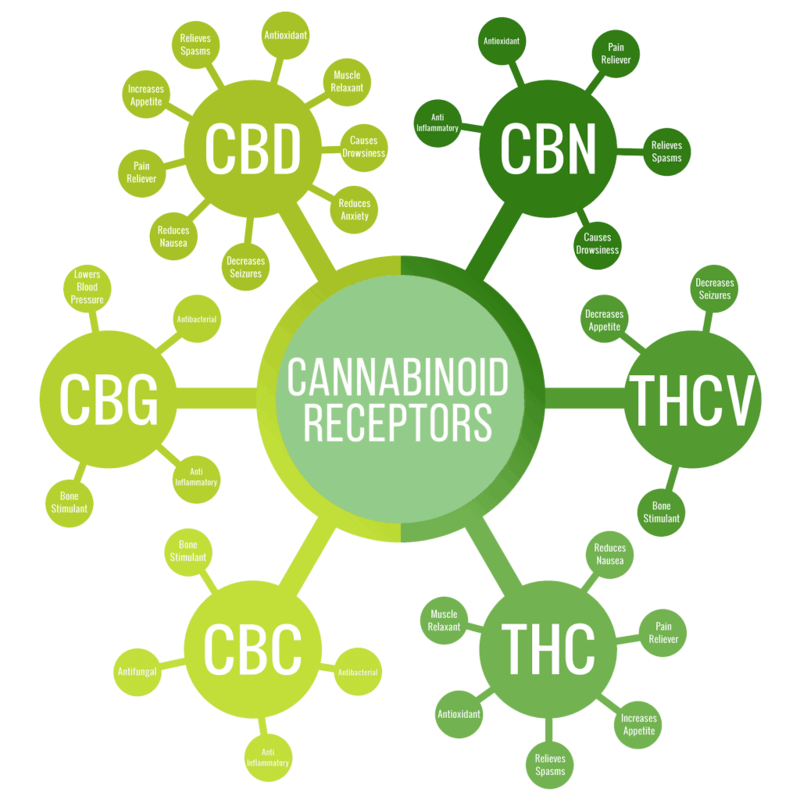 The cannabinoid receptors. This is just a small sample of cannabinoid receptors. What are the Benefits of Cannabinoids? Having the ability to use CBD or other compounds to improve our health is exceptional. The body may be using these cannabinoids from a natural source in the body. It may be taking them from a supplement, or we may even begin to see synthetic cannabinoids on the market in the next few years. Regardless of its form, a cannabinoid may very well be the key to longer and healthier lives. 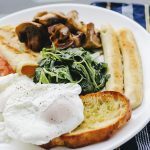 When you provide yourself with additional resources that help your body feel its best, this will allow you to better cope with health issues, treat a variety of ailments and improve your health overall. 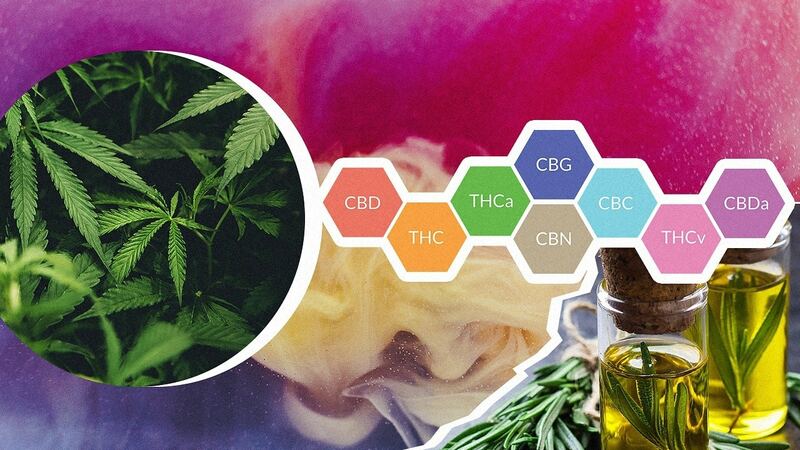 If you are interested in starting a daily regimen of CBD or another full spectrum product, do plenty of research before making your first purchase. 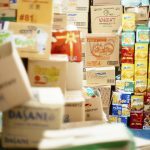 It ensures that you are getting a reputable product that is safe and beneficial to use. Check third-party lab results and in-house testing to discover what a product’s true potency is, and what ingredients it contains. Don’t settle for anything unsafe or artificial that you’re worried will compromise your health. There are plenty of options on the market that are optimal.